(Photo: Pascal Lauener)Tibet's exiled spiritual leader the Dalai Lama greets the audience before his second speech during the European Tibetan Buddhist Conference in Fribourg April 13, 2013. The Nepali government has apparently allowed the cremation and burial of a Tibetan-born Buddhist lama in the country owing to international pressure after fears of repercussions from China. One of the most influential lama in Tibetan Buddhism, the 14th Shamar Rinpoche Shamar died at the age of 62 in June in Germany. Before he passed away, one of his final wishes was to be buried in Sharminub monastery, which he founded in Nepal, according to asianews.it. His body is at a monastery in northeast India. The government has reconsidered its position after a cabinet meeting organized by the prime minister, the Himalayan Times reported. The Nepal Ministry of Internal Affairs, which had earlier allowed the funeral but then backtracked on its decision, explained that it "is reconsidering its position." "The requests we have received from all over the world and the authority of the lama cannot be ignored," said Laxmi Prasad Dhakal, a spokesman for the ministry. Kathmandu reportedly disallowed the funeral of the lama, an esteemed scholar in the Karma Kagyu tradition, fearing reprisal from China since the ceremony could attract thousands of Buddhists from India and Tibet. Some say the funeral might become an opportunity to protest against prevailing Chinese policies in the restive Tibetan region. The Shamar was born Mipham Chokyi Lodro in Derge, Tibet. At the age of four, the 16th Karmapa Lama recognized him as the reincarnation of the 13th Shamar, one of the three main disciples of the Karmapa. The Shamar is the third-highest ranking lama in Tibetan Buddhism and heads the lineage of the diamond, a line older than the Dalai Lama. 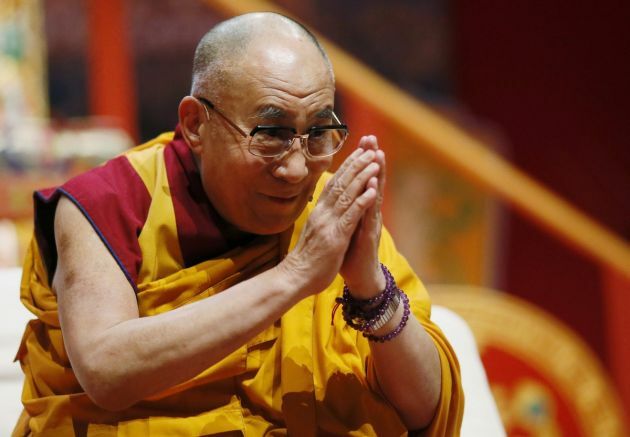 One of the most important tasks of the Shamar is recognizing reincarnation of the Dalai Lama. Observers have said Beijing is bent on stopping the cycle of the ritual to give it a freehand to "recognize" the reincarnation of all lamas to deal with the unrest in Tibet. This is so that it can control the next reincarnation of the Dalai Lama as soon as the incumbent one, Tenzin Gyatso, dies.